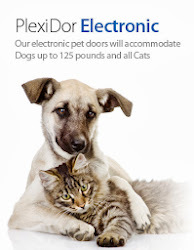 Plexidor Pet Doors: The PlexiDor dog food contest is back! 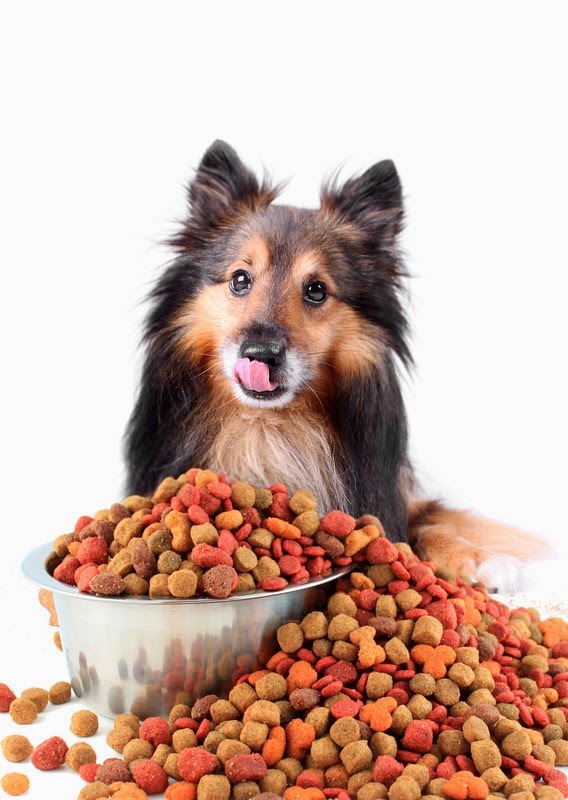 The PlexiDor dog food contest is back! The 2014 PlexiDor dog food contest was a success - and a lot of fun. So much fun, in fact, that it will be a yearly recurring event. 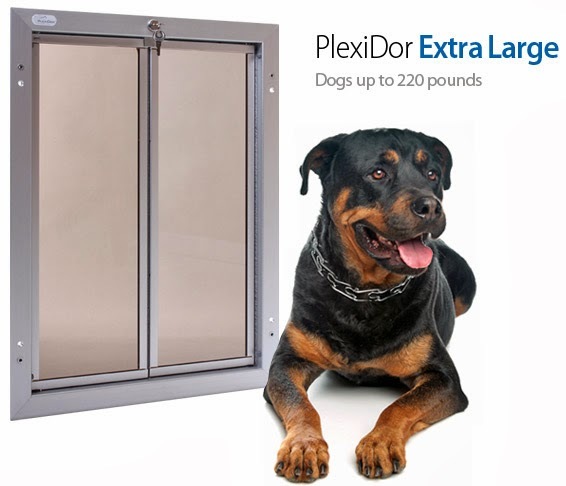 All you have to do is visit http://plexidors.com/contest-2015/, answer an easy question, and share a photo of your dog using a dog door. 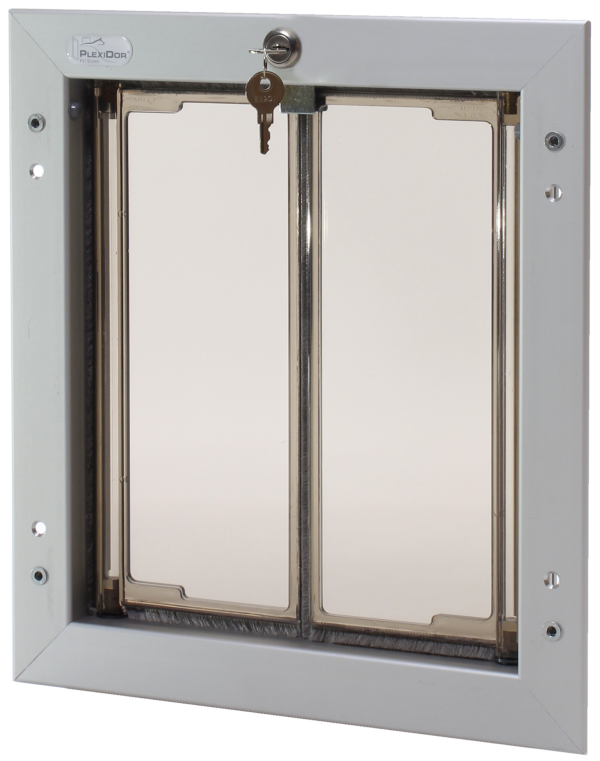 It can be any dog door - it doesn't have to be a PlexiDor. If you want to see the submissions from last year, just follow this link. There are some great pictures there! Do you need to clean your dog's ears? Have you seen the PlexiDor awning? Did you know that aging dogs can suffer dementia?